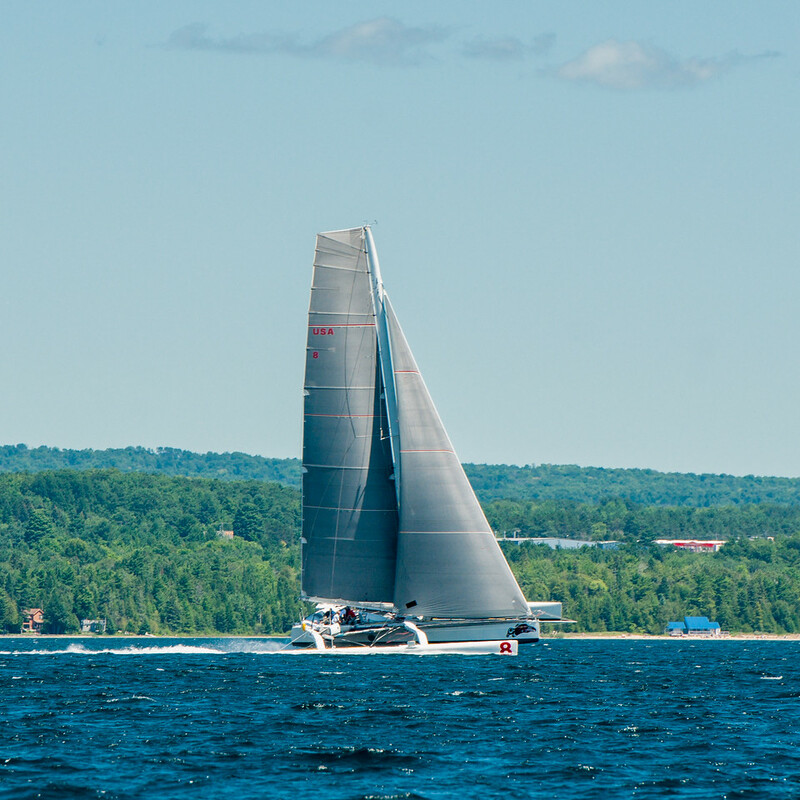 Oakcliff is pleased to announce a partnership with Rick Warner’s ORMA 60 Areté. This partnership is a part of the Oakcliff Development Program. It is similar to partnerships with Vestas 11th Hour Racing’s Volvo Campaign and the NYYC’s American Magic America’s Cup Campaign. 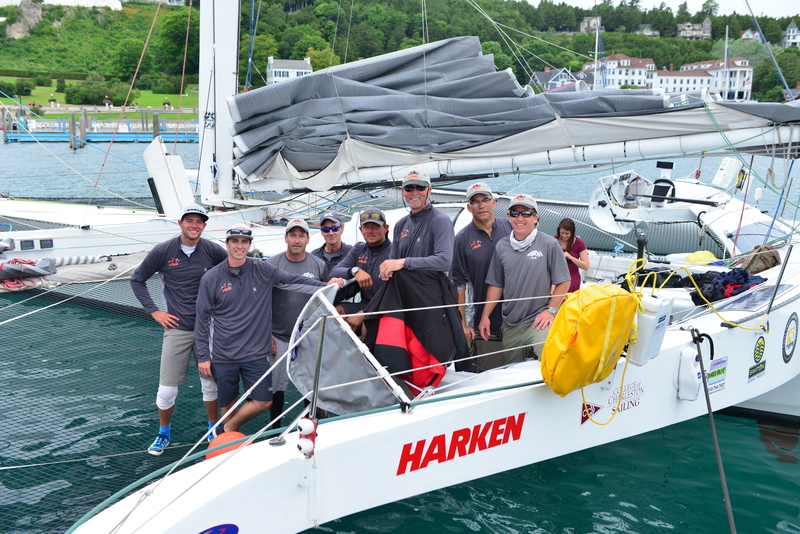 Areté is preparing for a record run on the race track from Chicago to Mackinac. They are working with their weather router to identify the ideal conditions for the record, and officials from the World Sailing Speed Record Council (WSSRC) are ready to certify the start and finish. Rick has asked if two Oakcliff sailors could participate in the record run. Oakcliff is now on standby to send two sailors to join the team at a moment’s notice. Oakcliff’s Executive Director Dawn Riley points out, “A team can call Oakcliff and order almost any combination of crew they need. If you would like a 180 lb trimmer/grinder who also knows rigging? Done!” It’s as easy as that and the list goes on. About Oakcliff: Oakcliff Sailing is an adult and youth training center for athletes who have progressed beyond traditional coaching methods and want to take the next step in their career. We offer trainees a proving ground to develop their skills in the three big veins of professional sailing: the America’s Cup, the Olympics, and around-the-world races. Our goal is to take American sailing back to the highest level world-wide.